I know I mentioned the other day that I was taking the Amy Tan Mix It Up class, but I’m also taking Studio Calico’s This Is Me class with Lexi Bridges. 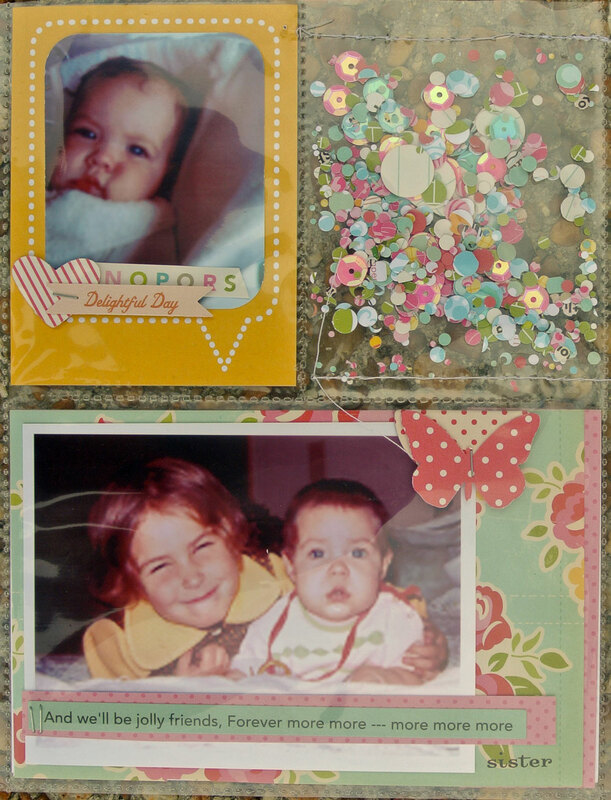 This class is all about making a mini album about the person that generally is the one behind the camera, the scrapbooking paper and embellishments. 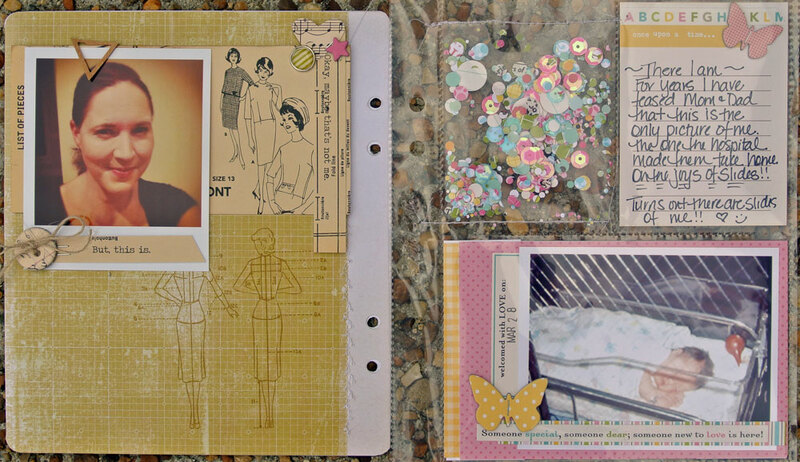 I’m using a Studio Calico Handbook and inserts, so the pages inside are 8×6″ and have several different layouts. Along with the class kit I’m digging into my October Afternoon stash. And yes, I will be definitely be putting in my album just how much I LOVE classes. He he. I recognized you right away on the cover!! 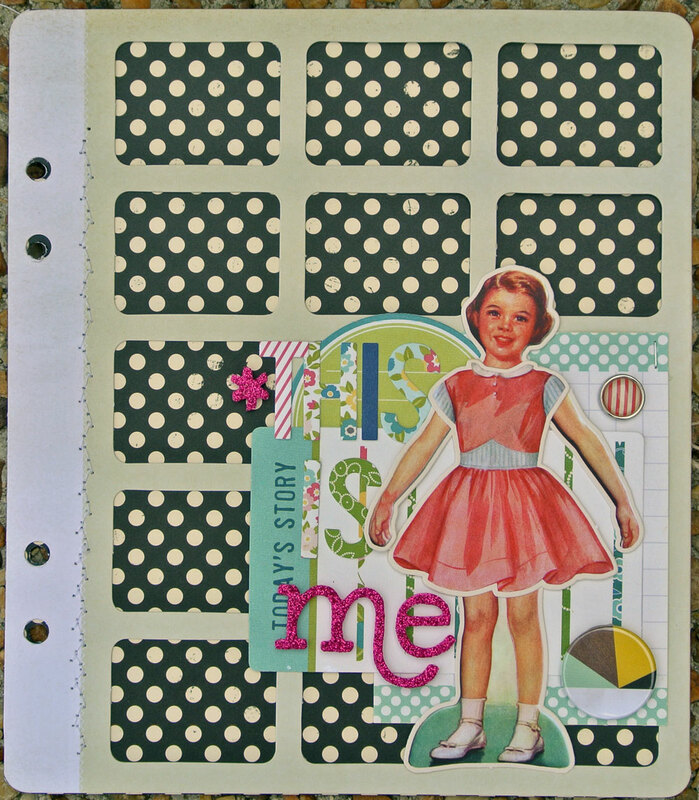 Another adorable project…but, girl, you are a MESS about classes : P !!!!! Don’t worry, I’m just jealous because you always manage to actually do the class projects…instead of like me, where they seem to just be another thing that I collect! Wonderful pages! Keep up the good work!